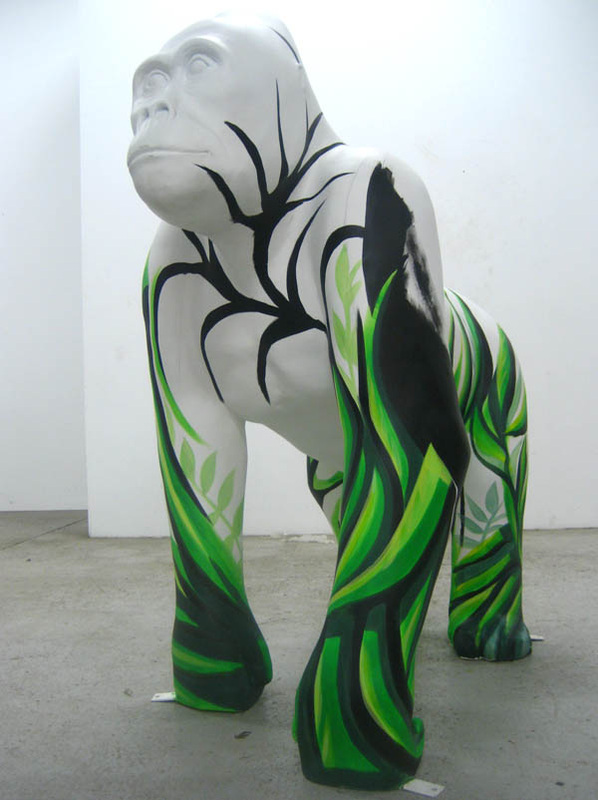 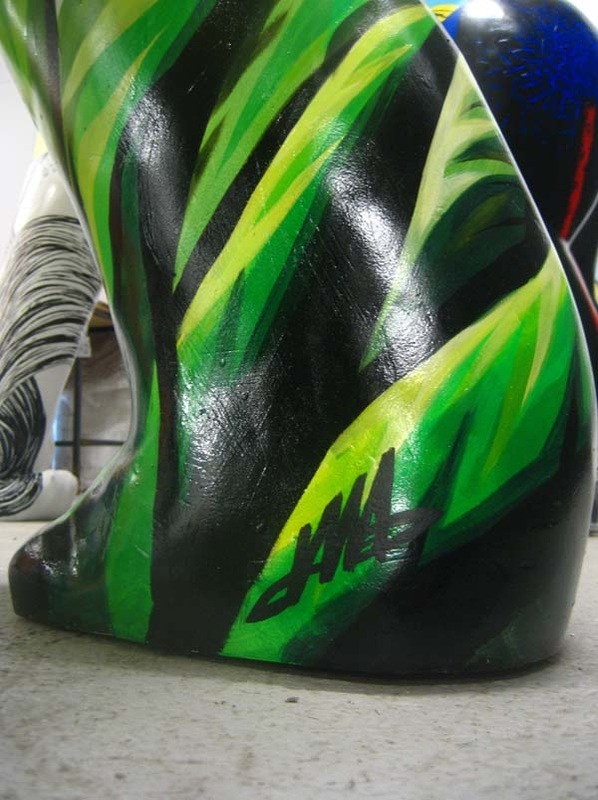 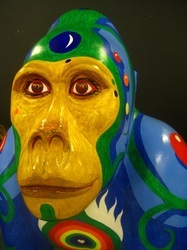 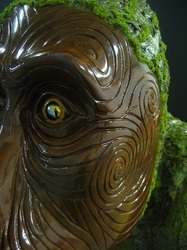 My Gorilla for Bristol Zoos 'Wow Gorilla' Project. 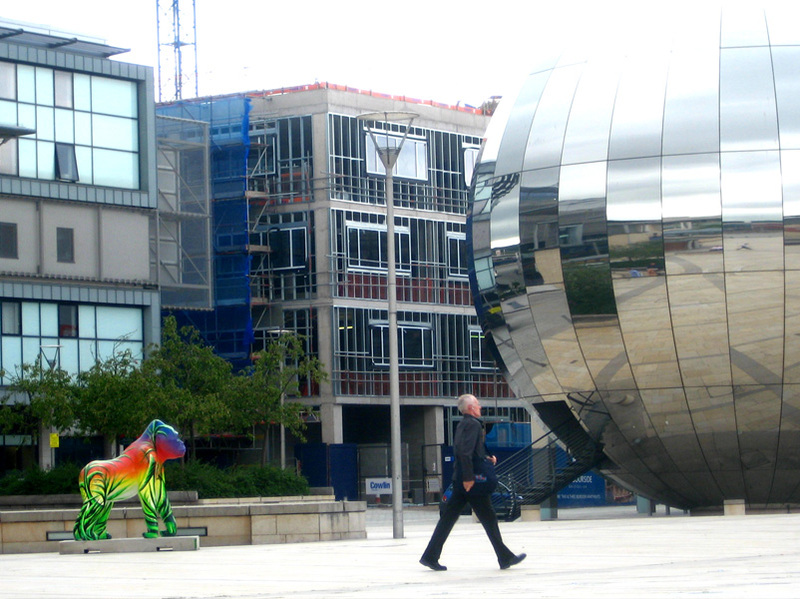 Millenium Square summer 2011. 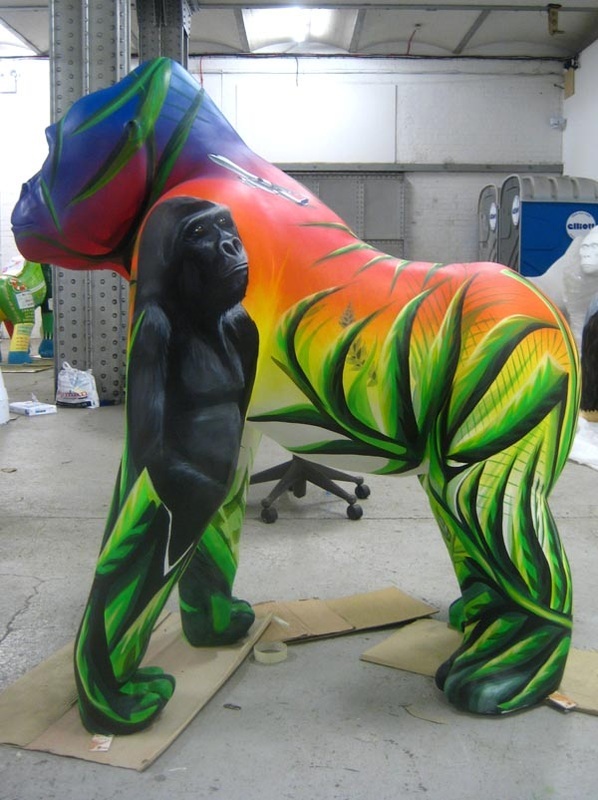 WOW Gorilla auction raises £427,300 for vital gorilla conservation work and for local Bristol charity Wallace and Gromit's Grand Appeal! 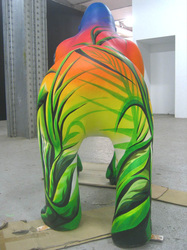 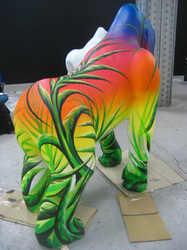 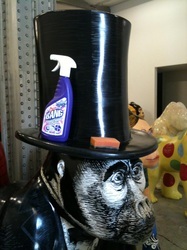 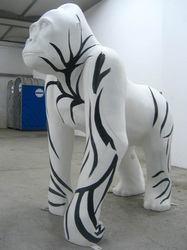 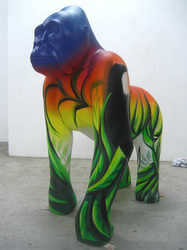 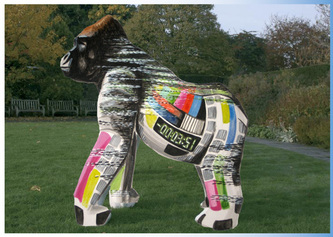 My Gorilla for Bristol Zoos 'Wow! 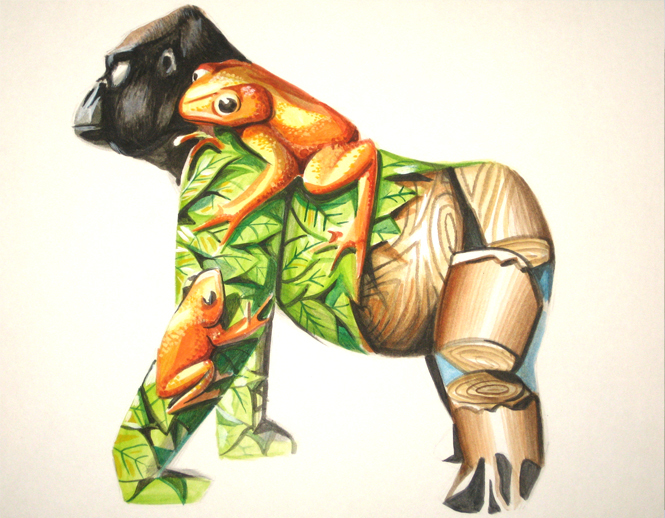 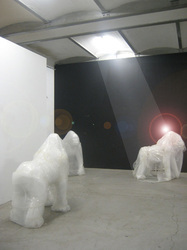 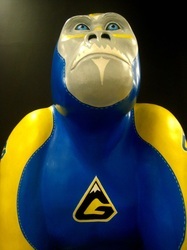 Gorilla' project. 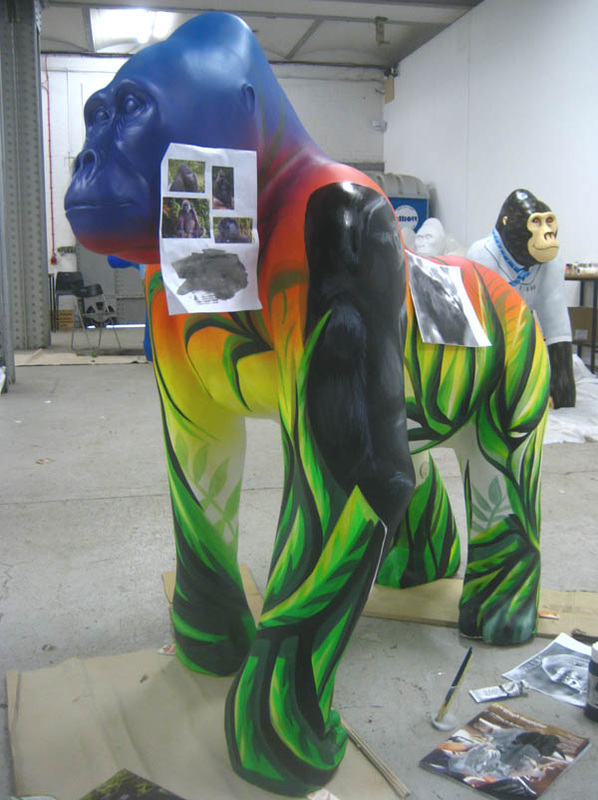 A big thanks to Bristol Zoo for such a great project and all their help especially Adriana, Edd and Mike and the wonderful Gorilla Sculptures created by Wild in Art. 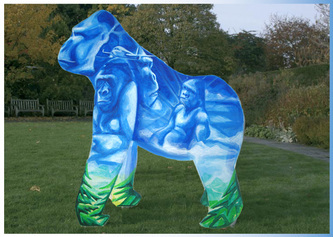 In the year that Bristol Zoo Gardens celebrates its 175th anniversary, Wow! 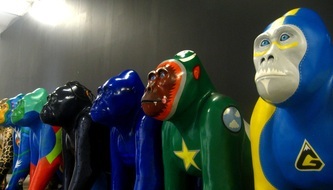 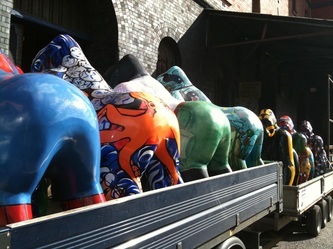 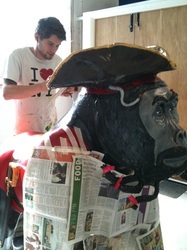 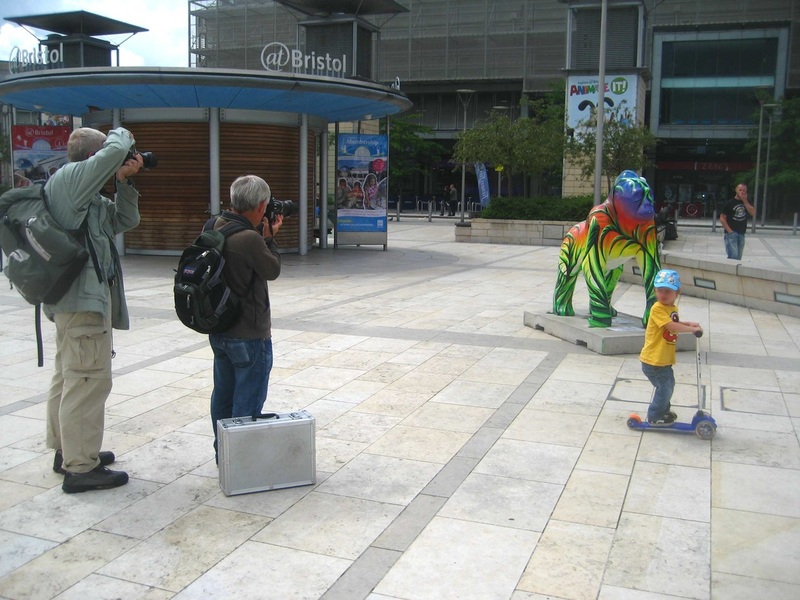 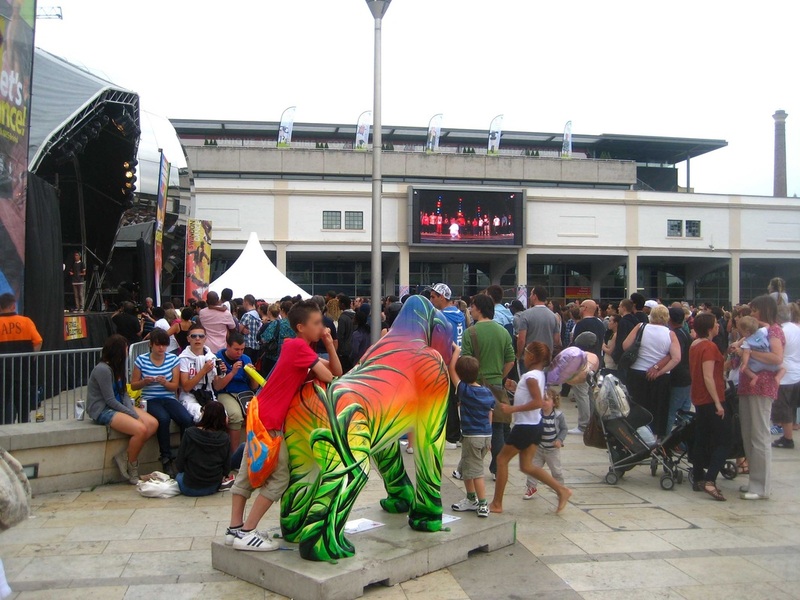 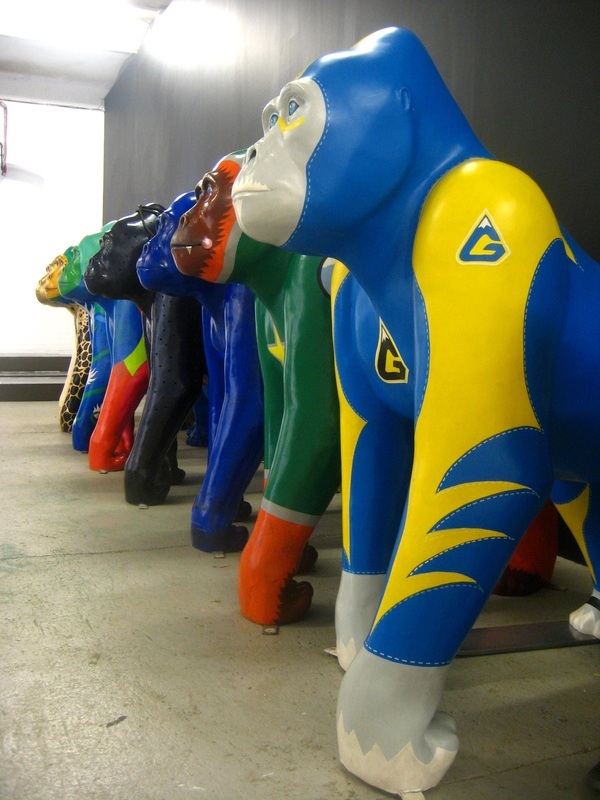 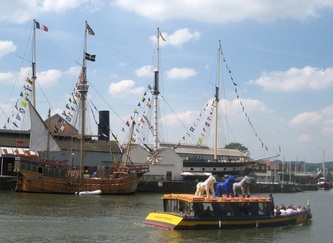 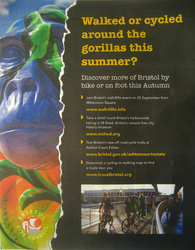 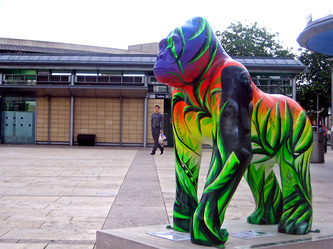 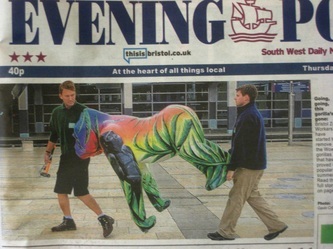 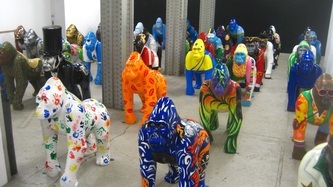 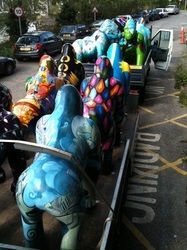 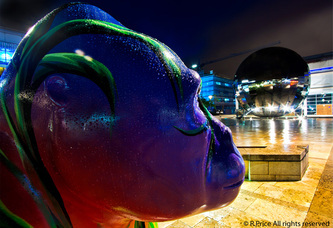 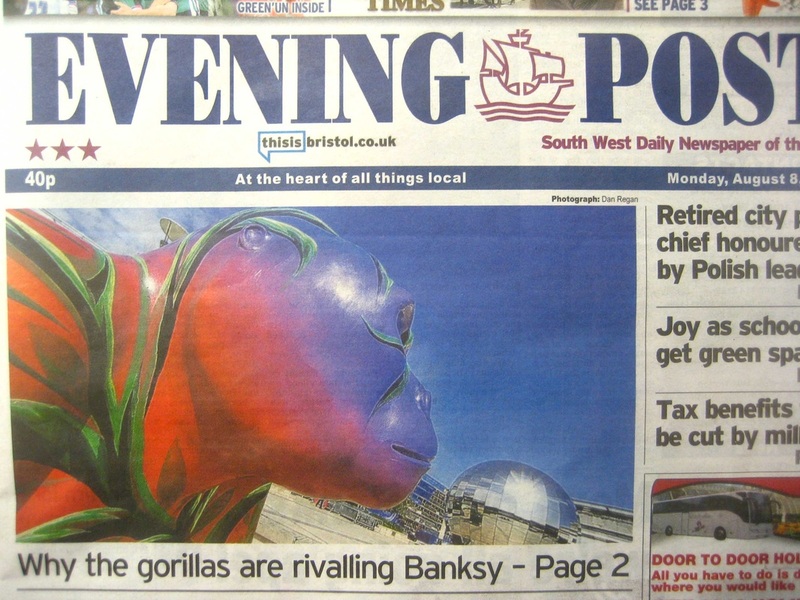 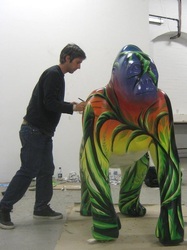 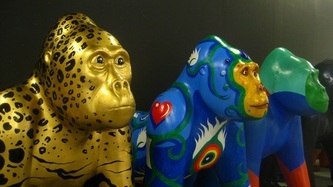 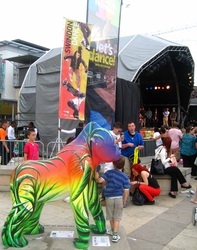 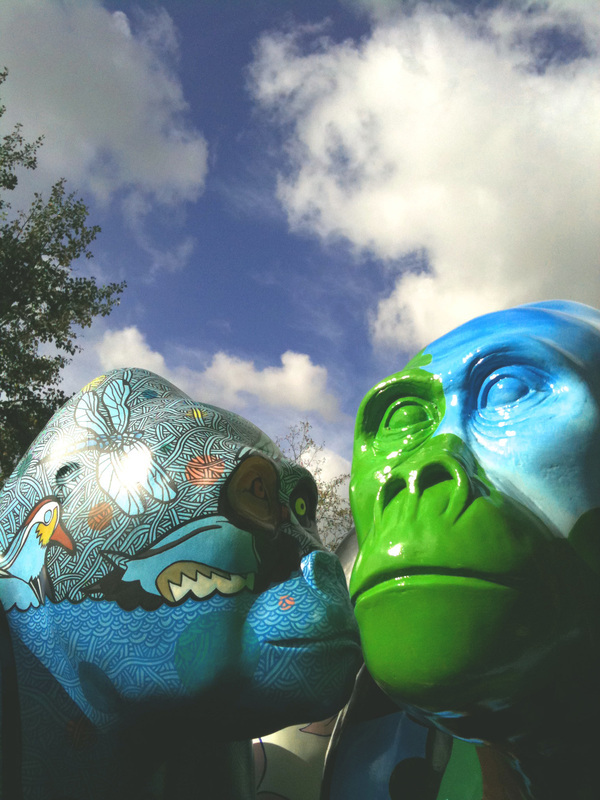 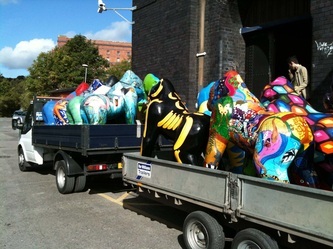 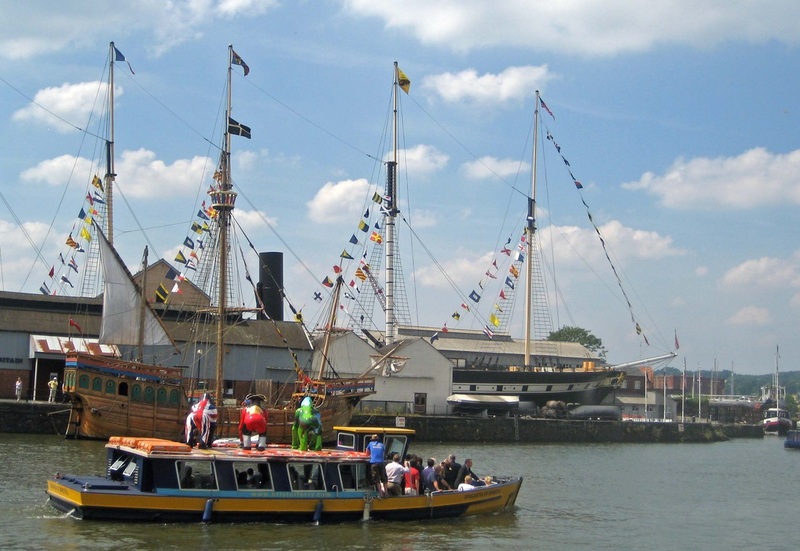 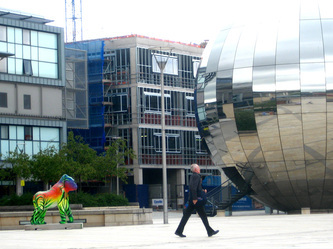 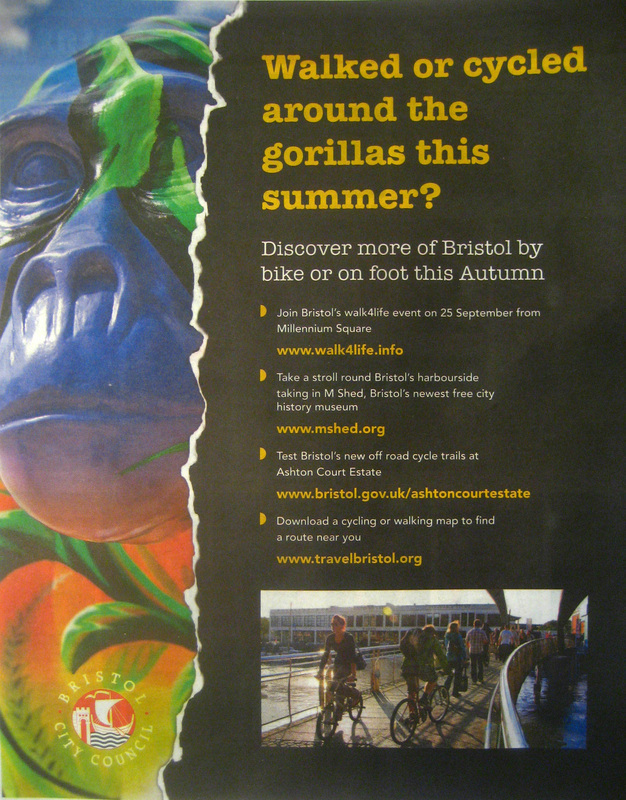 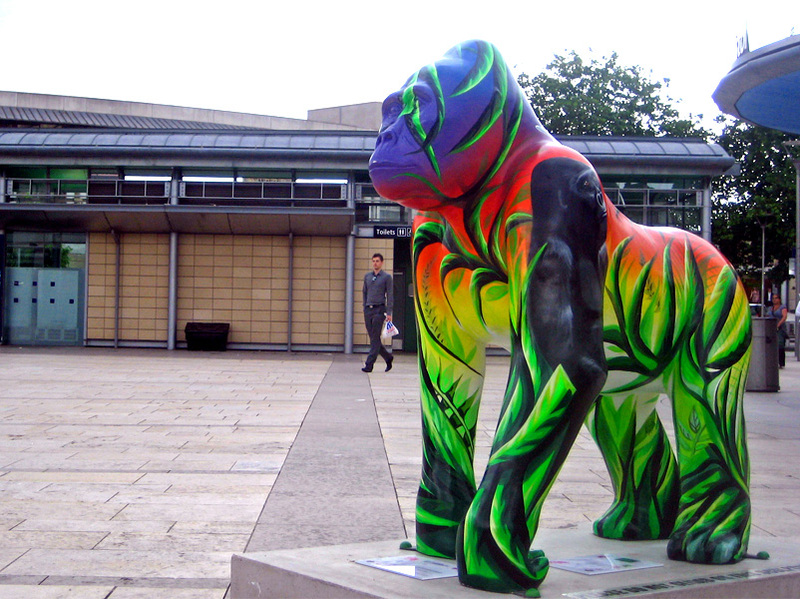 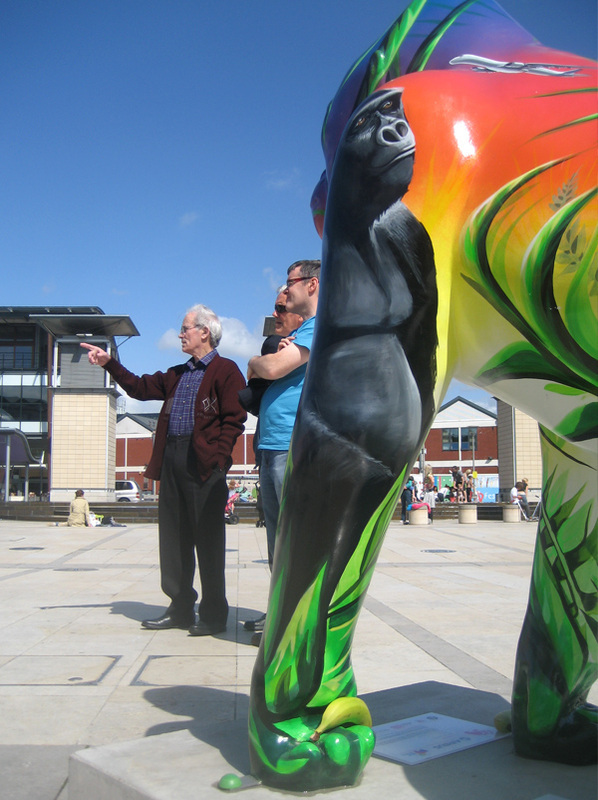 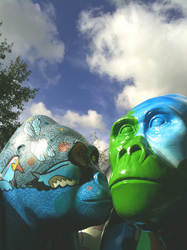 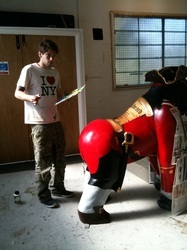 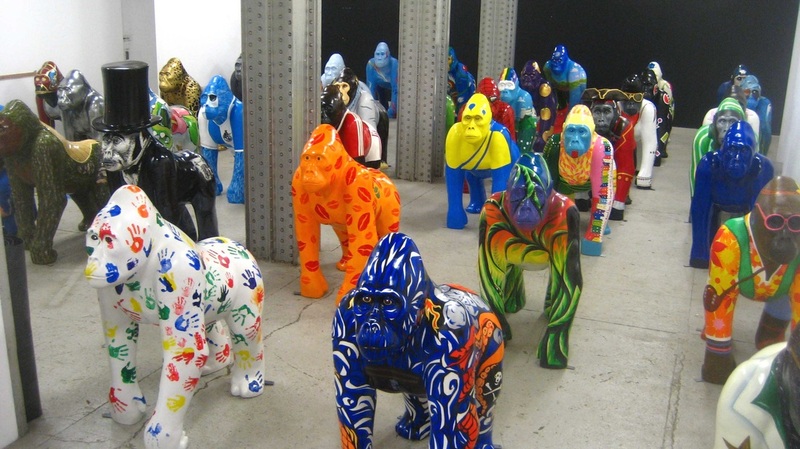 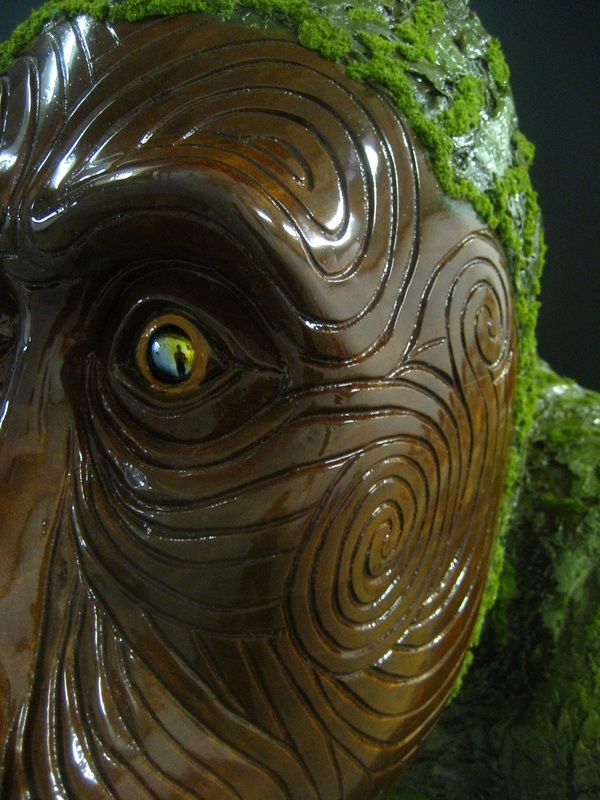 Gorillas brings a world class mass public art event to the streets and parks of Bristol this summer. Bringing together residents, visitors, schools, artists and businesses for a truly memorable shared experience for the whole city. 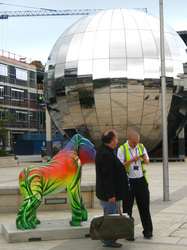 Airbus have kindly sponsored my design which will be living in Millenium square from July 6th! 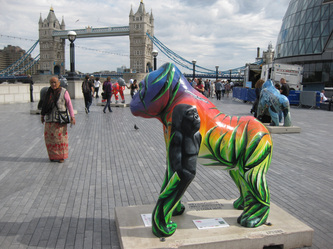 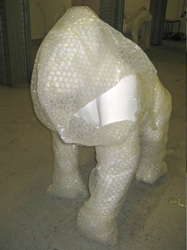 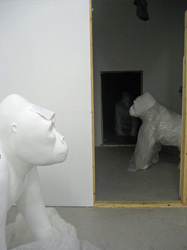 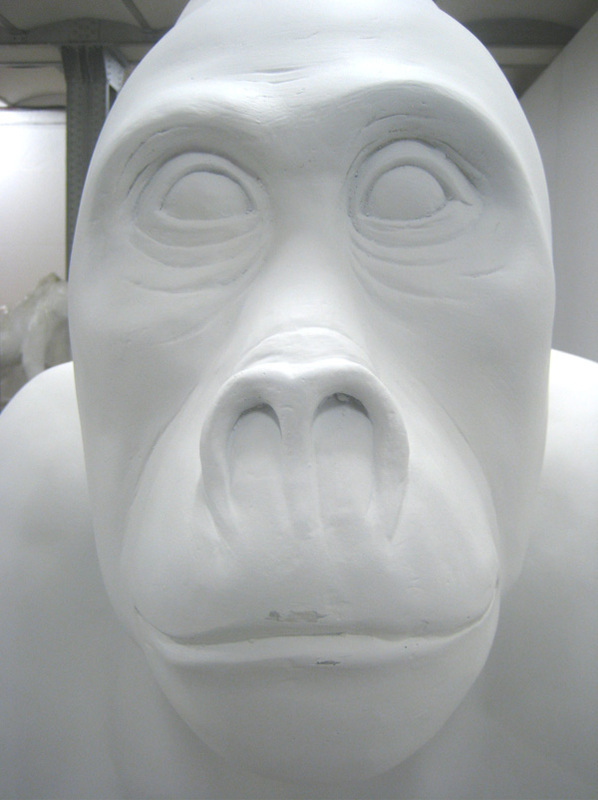 Please contact for info on creating your very own gorilla!